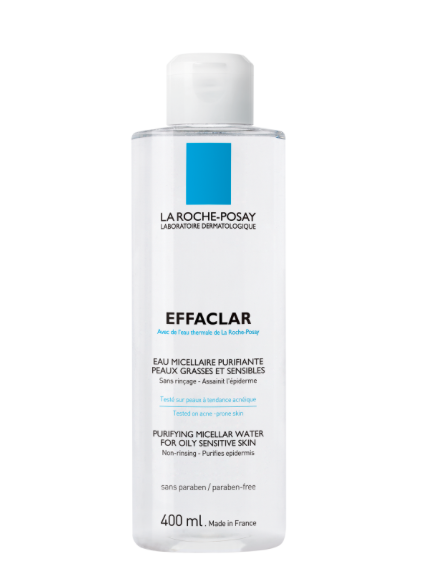 Have you tried the LA ROCHE-POSAY skincare range? I have just started using the PURIFYING MICELLAR WATER for Oily and Sensitive Skin and I am loving how this ‘in-betweener’ a cleanser and toner is really helping to clean and relieve my stressed-out London skin. Micellar water takes its name from micelles which are tiny round balls of cleansing molecules that float in the water. Apply the product to your skin and watch how the refreshing and gentle cleansing agent shifts oil and dirt that you have been modelling on your face throughout the day. MICELLAR WATER should not replace your face wash and should be used after you have washed the daily grime away. It will leave a squeaky clean result without drying your skin out. A beauty insider tells me that oscar-winning superstar Charlize Theron’s anti-ageing beauty secret is La Roche-Posay Anthelios 50 Mineral Ultra Light Sunscreen Fluid SPF 50. And looking at Charlize’s beautiful skin this is another must-have product to try.